1 - Keep the strips in a cool place. 2 - Never handle them with wet hands. 3 - Try to wipe your teeth with a napkin and dry your teeth before applying. 4 - Do not use the strips immediately after brushing your teeth. 1. It is better not to brush your teeth before whitening but you need to floss and rinse your teeth very good before whitening. 2. You can brush lightly after whitening. 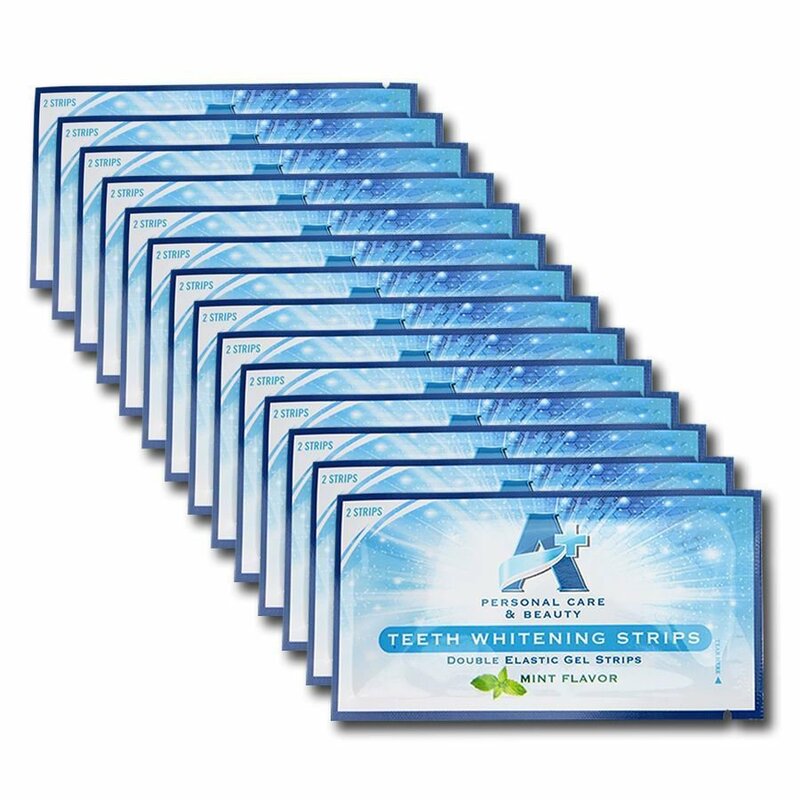 White teeth whitening strips are very easy to use. You can whiten your teeth in just 2 weeks. You do not need mouth trays or gels tubes or pens. These whitening strips are easy to apply. White teeth whitening strips are 100% enamel safe.